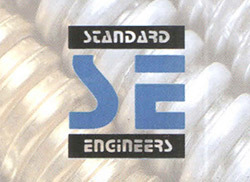 Founded the first company - Standard Engineers. 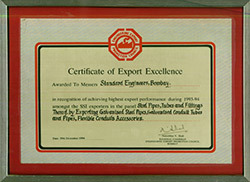 Standard Engineers received the Certificate of Export Excellence for achieving the highest export performance by EEPC India. 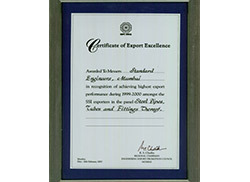 Began our association with German Brand Alanod. 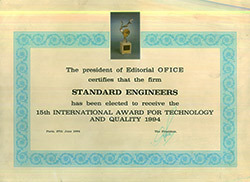 Standard Engineers received the prestigious International Award for Technology & Quality, 15th Edition. 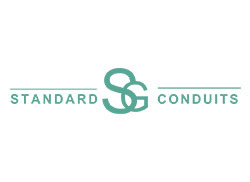 Our second company Standard Conduits Pvt. Ltd. was established. 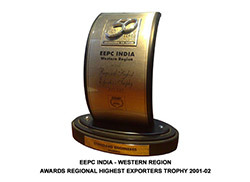 Standard Engineers was awarded the Regional Highest Exporters Trophy by EEPC India. 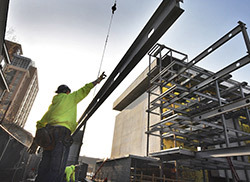 Turakhia Infrastructure Pvt. Ltd. was established. 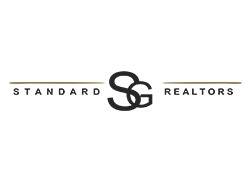 Standard Realtors Pvt. Ltd. was established. 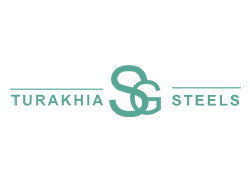 Turakhia Steels Pvt. Ltd. was established. 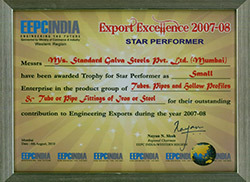 Standard Engineers received the Trophy of Star Performer for outstanding contribution to engineering exports. 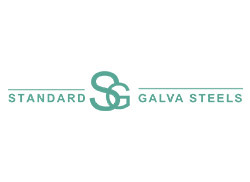 Standard Galva Steels Pvt. Ltd. was established. 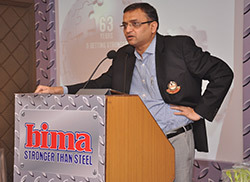 Launch of our Steel Servicing Center at Taloja. 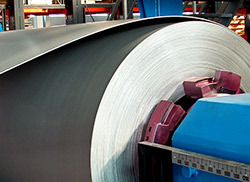 Installation of Roofing Profile manufacturing unit at Taloja. 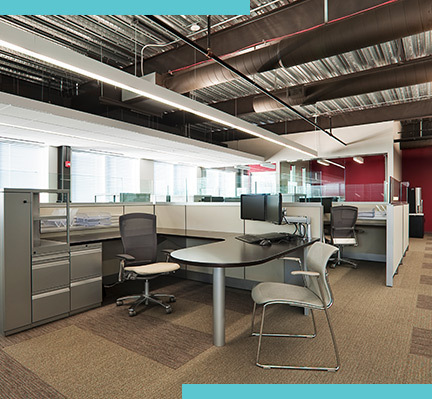 Standard Retail Pvt. 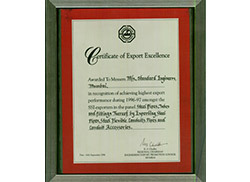 Ltd. was established. 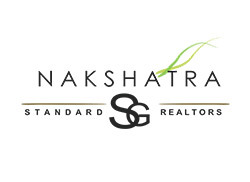 Launch of Nakshatra Project at Deolali, Nashik. Opened Branch offices at Ahmedabad & Indore. 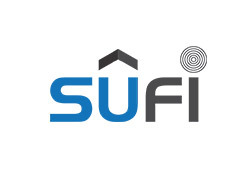 Mr. Nikunj Turakhia articulated the concept of Steel Users Federation of India (SUFI) becoming the Founder, President and Promoter of SUFI. 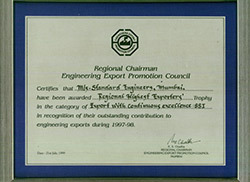 Awards & recognition are always special as they add a value to efforts. 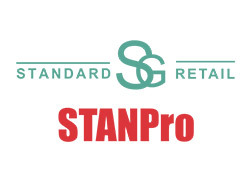 The Standard Group has received several awards and recognition till date for all the efforts they have put in for the Group to ‘Standalone’ in this fiercely competitive world. The Management led by the Founder & Chairman has been well awarded by eminent political dignitaries for their hard work over the years. 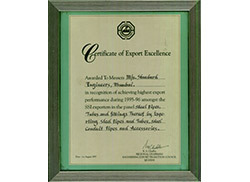 Recognition includes various certificates over the course for export excellence received by the Group. 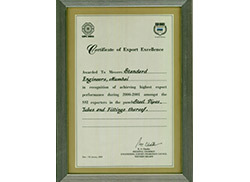 These certificates tend to be a perfect recognition for the efficiency and competency the Group has illustrated over the years.